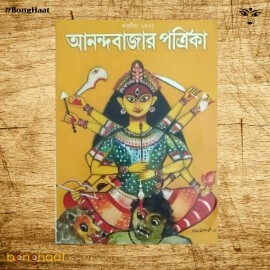 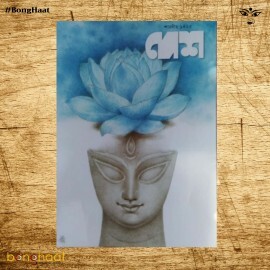 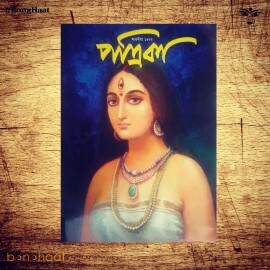 Sukhi Grihakon Magazine is a monthly Bangla Magazine, published by Bartaman Press from Kolkata. 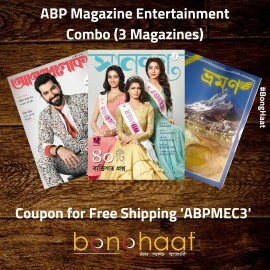 It publishes Cover story, Teen Fashion, Beauty Tips, Career Guide, Solution of Personal Problems, Campus news, Serial Novel, special articles in special occasion etc. 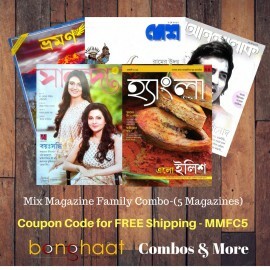 Other articles of this magazine include Entertainment News, Fashion, series novel, Health & Beauty Tips, Treatment, Various Writers Articles, Interview, Sports News, Baby's Corner and many more.